Have You Exhausted Your Lovers? The Lord’s question threw me off guard, but I knew exactly what He meant. In prayer, I stood before Him for the first time in too long, silent and, frankly, embarrassed. He was the first to break the silence. 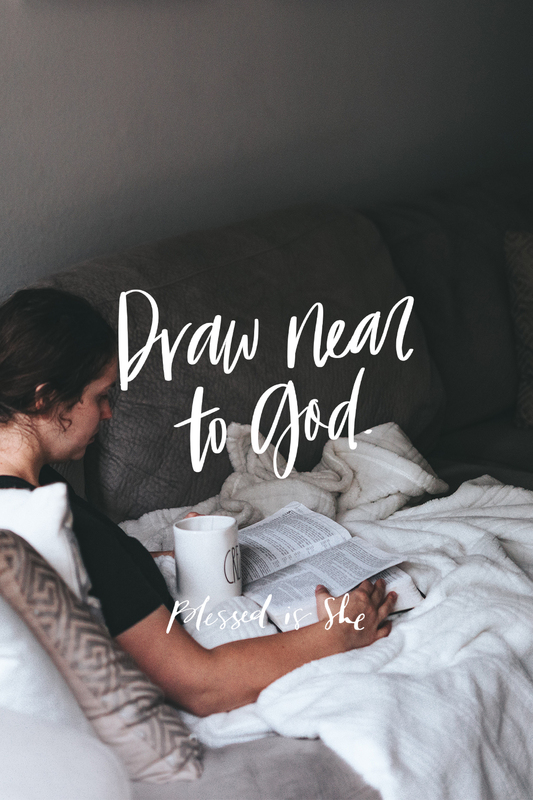 It had been a difficult season of life, and instead of turning to Jesus in my vulnerability and pain, I chose to distract myself from what I was enduring. People, activities, spending, worries, TV, food, projects, sin. Anything to keep me from dealing with what I was feeling, what I was fearing. I gave myself over to the things of this world in order to numb and run from my reality. In our reading today, James is right in calling this adultery. I betrayed the faithful, everlasting Lover of my soul for the cheap one-night-stands and false promises of the world. And every single one of them left me empty-handed, empty-souled. So, as a last resort, I slowly made my way back to Jesus. I met Him, in prayer, at our usual spot. But in my shame, I couldn’t look at Him. I didn’t know what to say. After all, I was only there because nothing else had solved my problems or relieved my pain. Have you exhausted your lovers? He asked me sternly, yet tenderly. Sisters, have you exhausted your lovers? Have you looked for relief or fulfillment in the things of this world? Are you tired of waging wars within yourself, of being of two minds, of drowning in shame? Ask Him in prayer for the peace only He can bring. I love this reflection, Olivia! Oh my goodness, how that question can just echo over and over in my heart, “Have you exhausted your Lover?” Thank you so much for sharing your writing and your heart.